The MESA Calculator Olympics and Robotics Challenge was held this weekend at City College with teams of MESA students from City College, Southwestern, SDSU, and high schools from San Diego and Imperial Valley. The Challenge included an academic competition across 3 levels (Calculator Olympics) and a robotics competition. MESA industry advisors volunteered as event judges. Volunteers included Maria Charles (Pratt & Whitney and City College MESA alumna), Brianna Lutes (IEC Corporation and SDSU MESA alumna) and Alan Philpott (SPAWAR). In addition, a “prosthetic arm” research presentation was given by SDSU and Southwestern College students from the SDSU Engineering Research Center, and a prosthetic arm poster board presentation and demonstration was given by MESA San Diego pre-college students, who participated in the prosthetic arm challenge in the Statewide MESA Days student competition. Competition for all MESA programs segments in problem-solving sessions and/or robotics competition designed to promote teamwork, engineering and problem solving skill development. The OLYMPICS competition has teams of 4 students solve technical problems in mathematics, chemistry, physics and engineering. The competition is broken down in 3 academic levels. 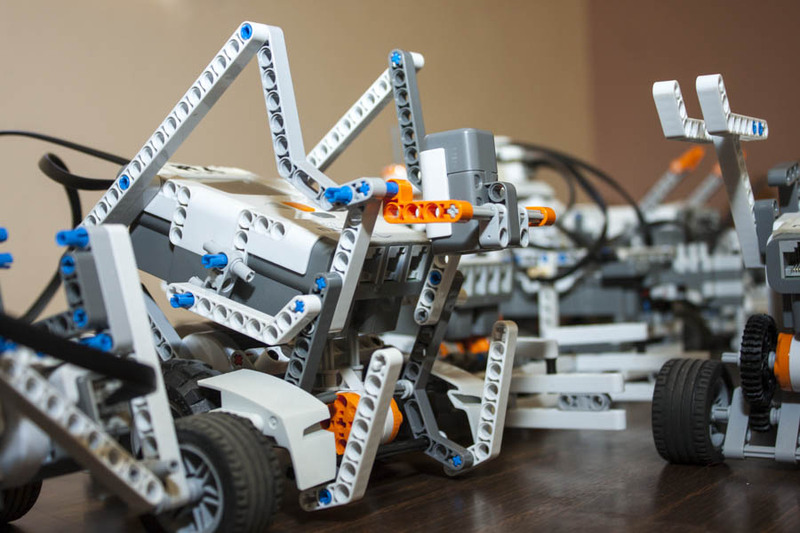 The ROBOTICS competition uses the LEGO Mind storm NXT 2.0 robotics kits for teams of up to 4 MESA students to build robots to complete 2 challenges-an obstacle course, and a head-to-head competition. The nature of the obstacle course and battle will be distributed with the Robotics kits after teams are formulated and also found below. The 19th Annual MESA Olympics & Robotics Competition took place on Saturday, April 28, 2012 from 8:30 – 2:00 pm at San Diego City College. 108 MESA students, staff, and volunteers across the MESA programs at San Diego State University, San Diego City College, Southwestern College, and from Roosevelt and Mann middle schools in San Diego and Southwest and Imperial high schools in Imperial Valley who are part of the MESA Schools Programs in their counties, participated in the competition. The competition segmented in problem-solving sessions, prosthetic arm and/or robotics competition designed to promote teamwork, engineering and problem solving skill development. The ROBOTICS competition uses the LEGO Mind storm NXT 2.0 robotics kits for teams of 4 students to build robots to complete 2 challenges-an obstacle course, and a head-to-head competition. This year, for the first time, a Prosthetic Arm competition for middle school students was included in the event. Two groups created a prosthetic arm using materials provided to them. The projects were judged on dexterity and design. The ROBOTICS competition uses the LEGO Mind storm NXT 2.0 robotics kits for teams of 4 students to build robots to complete 2 challenges-an obstacle course, and a head-to-head competition. The exact nature of the obstacle course and battle will be distributed with the Robotics kits after teams are formulated around Spring Break. 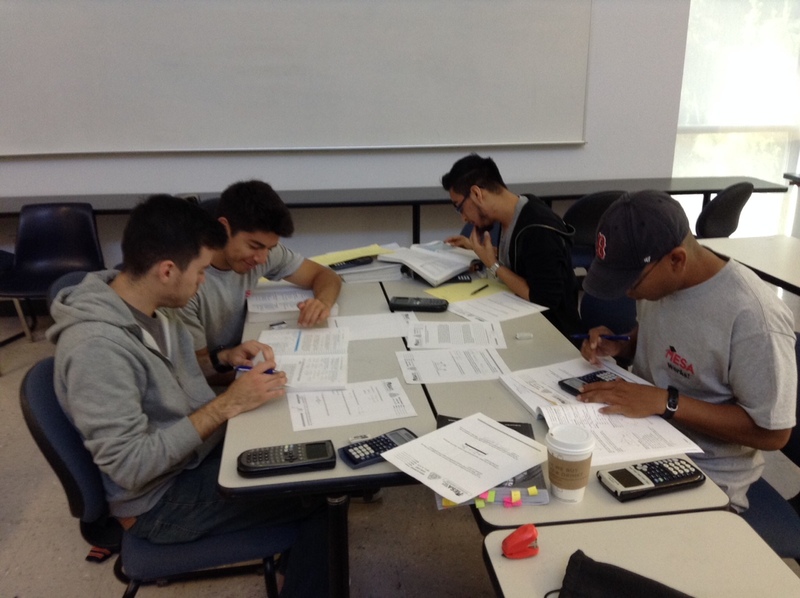 Teams consisting of MESA students at San Diego State University, San Diego City College, Southwestern Community College, Imperial Valley High School, and Holtville High School competed against each other in exams that spanned Calculus, Physics, Chemistry, and some Engineering material. 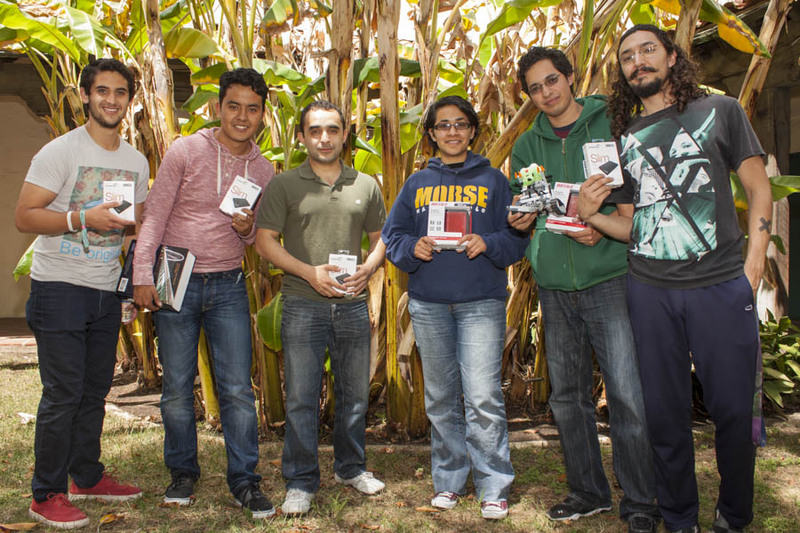 Each campus was also allowed up to 3 teams who would program a LEGO MindStorm NXT robotics kit to compete in 2 missions. The first mission required speed and intelligence to maneuver from a home area through a slalom course. The second mission was a combination control and head-to-head event where robots raced to collect the most LEGO pieces and return them back to their home base under a constrained area and time limit.